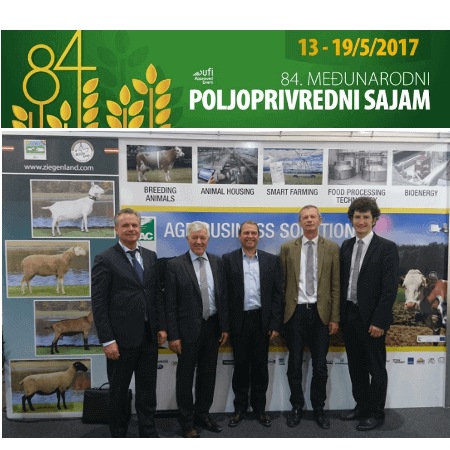 The 87th International Agricultural Fair in Novi Sad ran 13th – 19th May 2017. 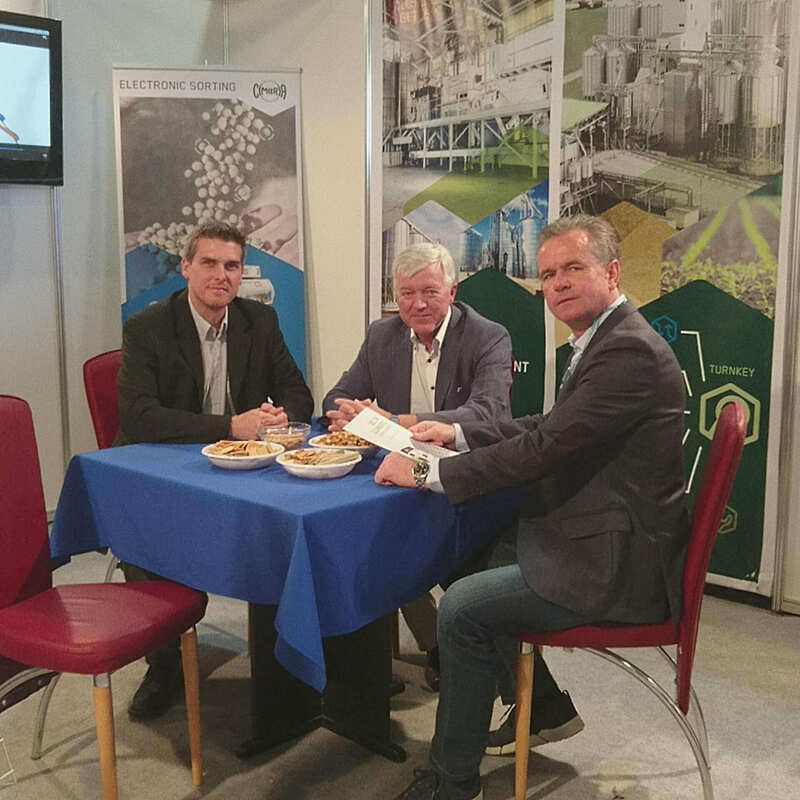 The Fair in Novi Sad is the greatest event of its kind in SEE, reuniting exhibitors from 24 countries on a total of 53.000 m² exhibition area with around 130.000 visitors registered at the fair gates. 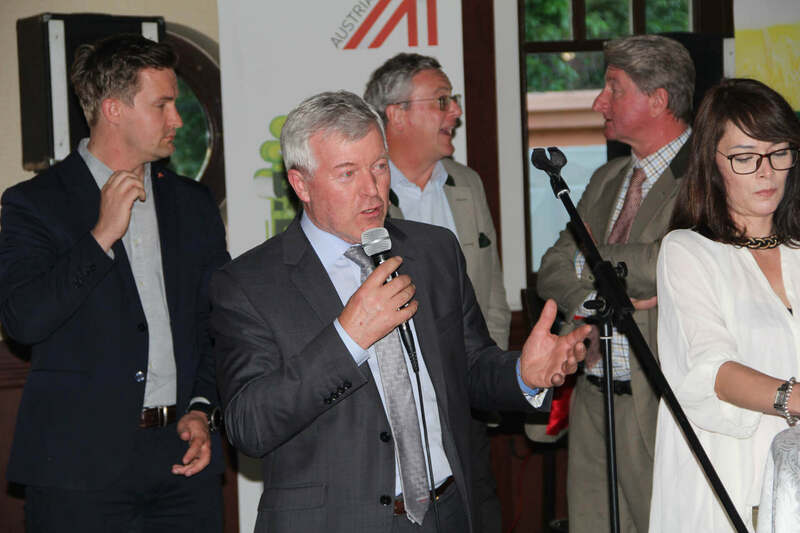 AAC traditionally represented the services and products of its member companies by co-exhibiting on the common stand of the Austrian Chamber of Commerce. 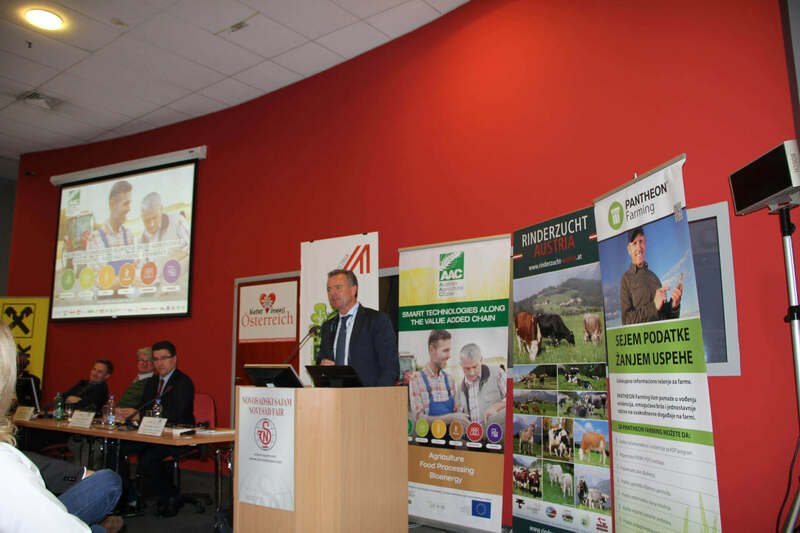 On May 17th, the AAC in collaboration with the Serbian partner KLUB 100 P Plus held a seminar on IPARD and National Funds and Smart Farming at the venue of the Fair Congress Centre. 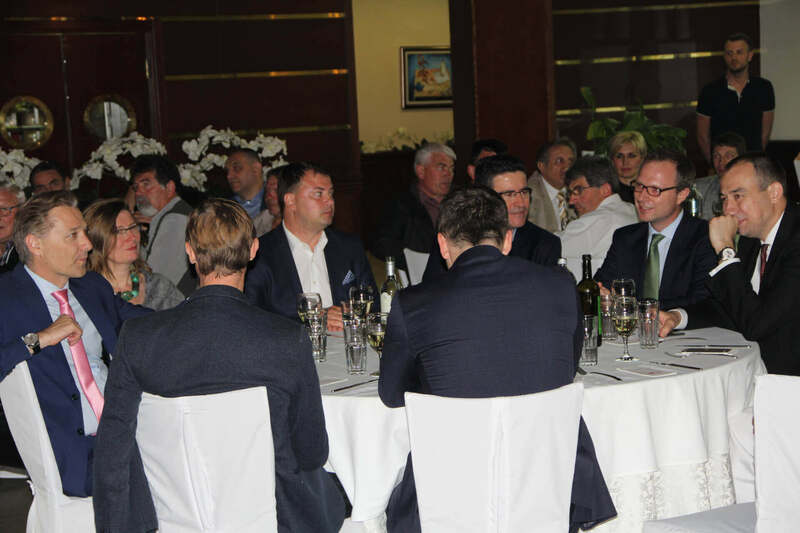 The renowned and very much appreciated traditional Austrian Evening („Österreichabend“) took place as usual in the evening of May 17th in collaboration with the Austrian Embassy Belgrade, the Austrian Economic Chamber Belgrade and the Attaché Office Belgrade of the Austrian Ministry of Agriculture. 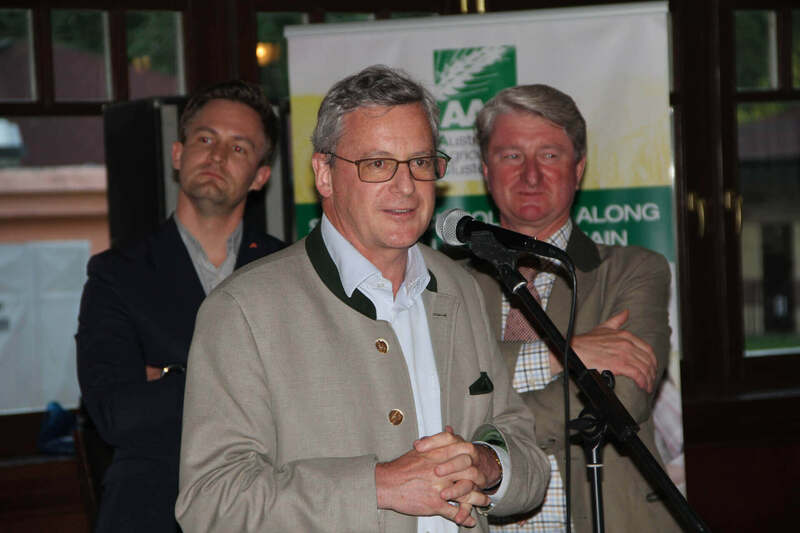 The AAC co-exhibited on the common stand of the Austrian Chamber of Commerce. 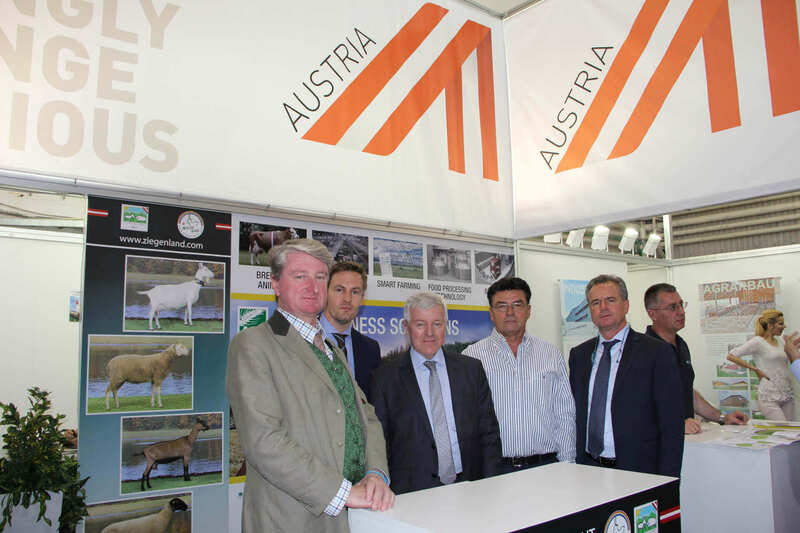 Company WOLF Systembau as well as the Federal Association of Austrian Cattle Breeders (ZAR) and the Austrian Federal Association for Sheep and Goats (ÖBSZ) joined the common stand. 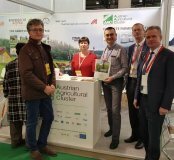 Representatives of DataLab SR used the AAC stand facilities to present Pantheon Farming software solutions. 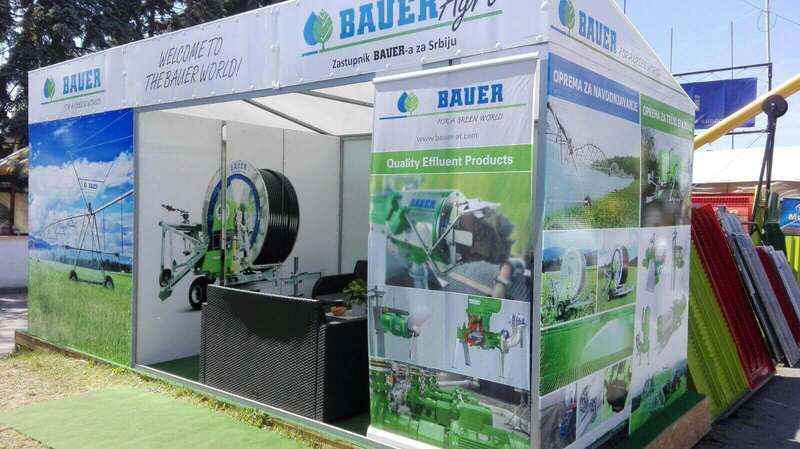 Following companies presented their technologies with stands in the outdoor areas: BAUER with irrigation technologies, TITAN Machinery with Case IH equipment. 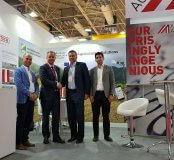 New representative of STEYR tractors in Serbia is company Restrade being also dealer for Pöttinger. 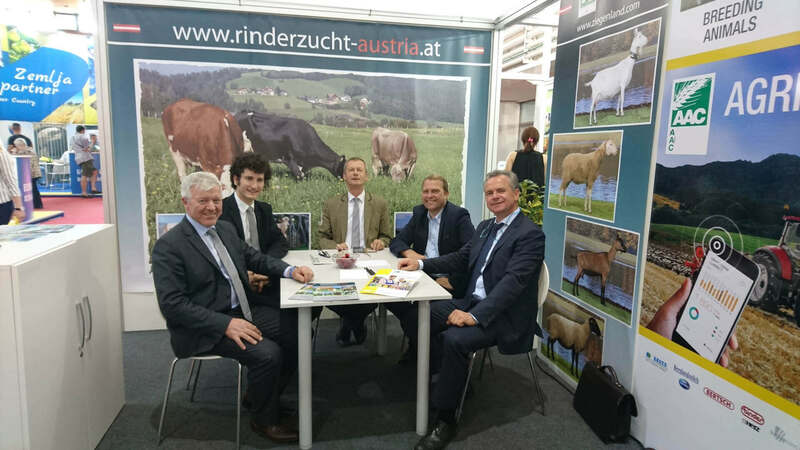 Schauer Agrotronic was also present with a prominent stand in the outdoor area, with participation of the Austrian Pig Breeders Association. 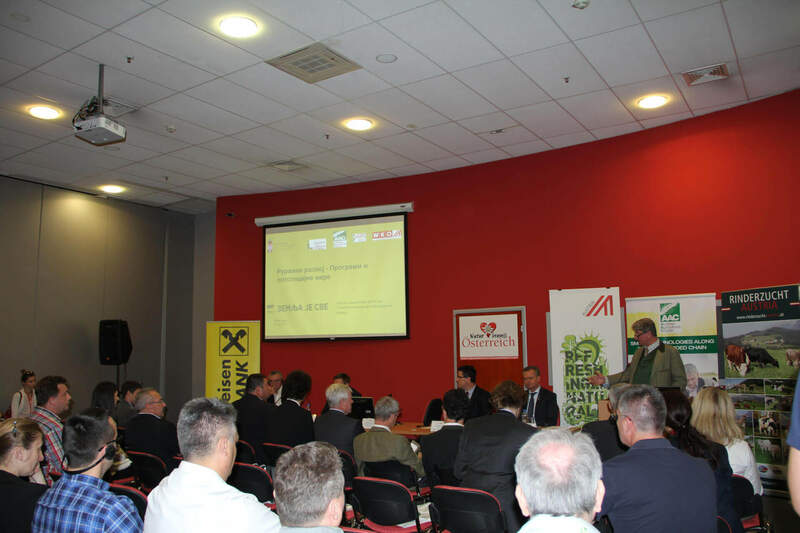 Cimbria Heid exhibited in the Master Hall. 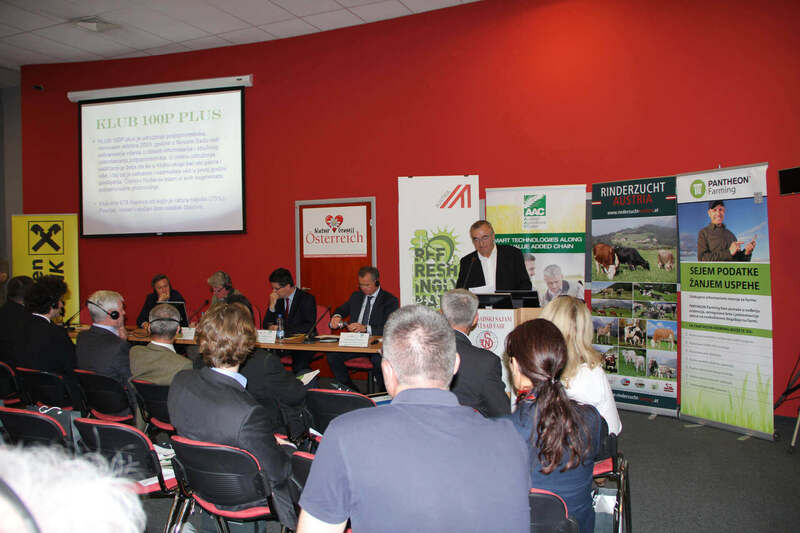 The AAC in collaboration with the Austrian Economic Chamber Belgrade and the Agricultural Attaché Office Belgrade organised on the venue of the Novi Sad Fair a seminar on the Serbian Program for Rural Development (IPARD and national Funds) and its supportive measures of Smart Technologies along the food value chain agriculture – food processing – bioenergy. 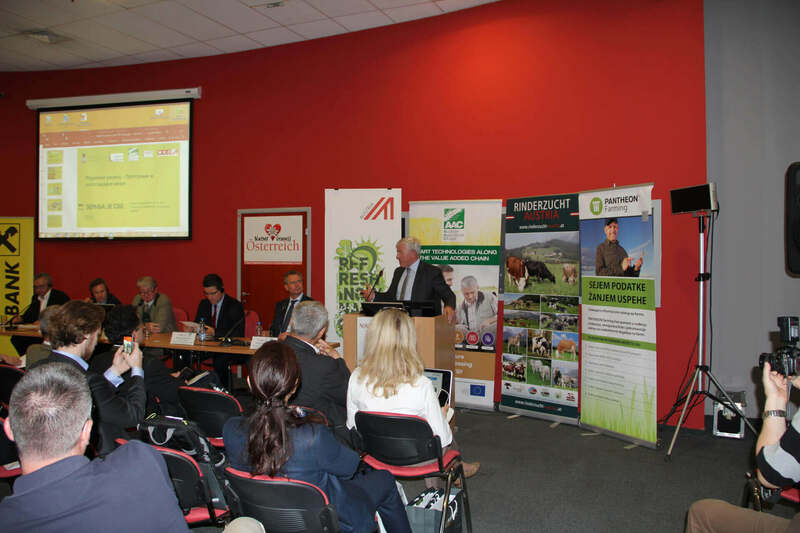 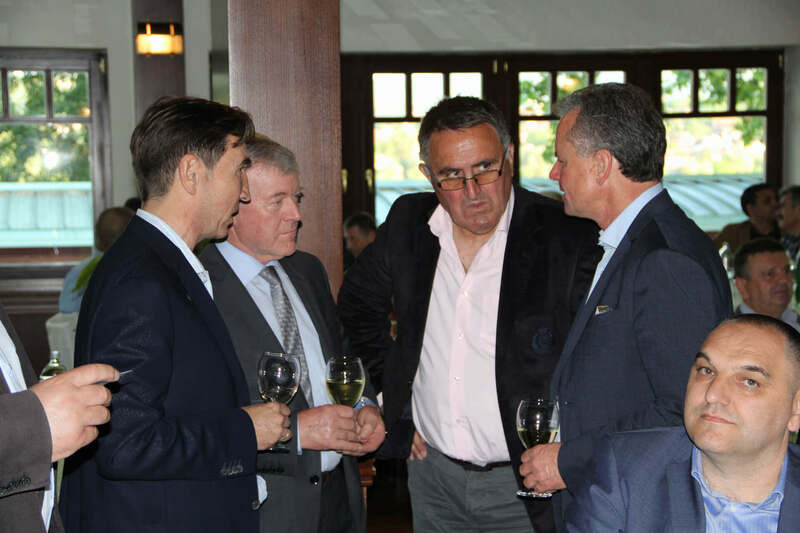 The event took place in collaboration with the farmers’ association KLUB 100 P Plus and the Serbian Ministry of Agriculture. 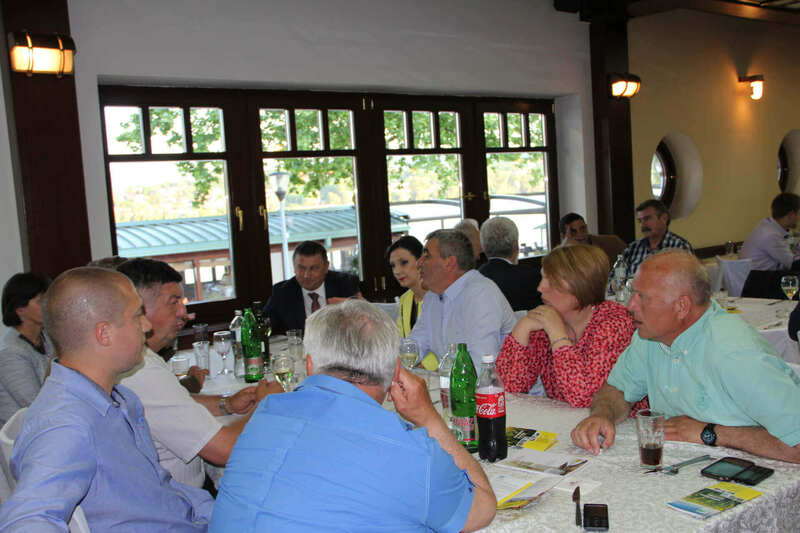 KLUB 100 P Plus represents the interests of Serbian farmers with more than 100 ha agricultural land in the Region of Vojvodina. 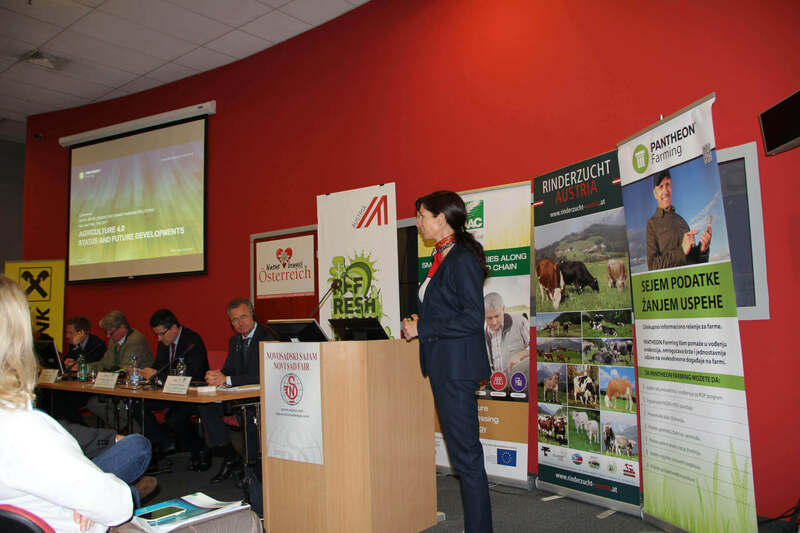 The goal of the event was to inform Serbian farmers and agribusinesses on Austrian Smart Farming Technologies. 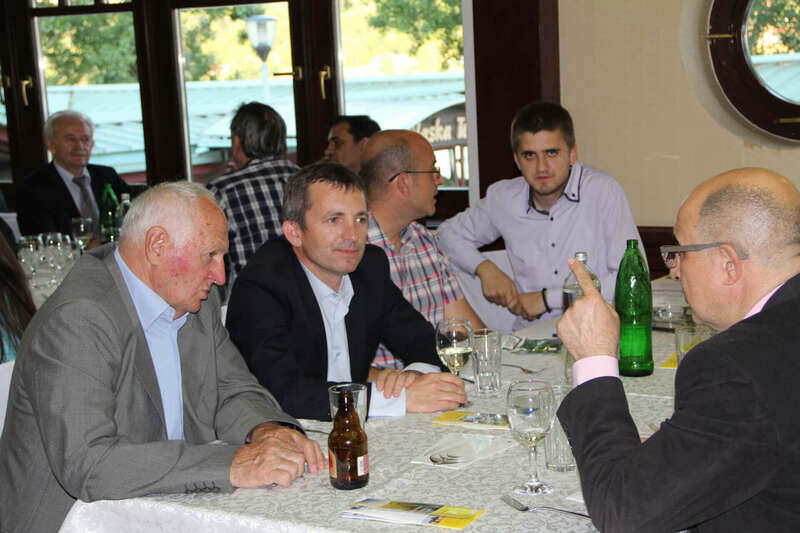 The traditional Austrian Evening has grown over the years into a highlight of the Novi Sad Fair week. 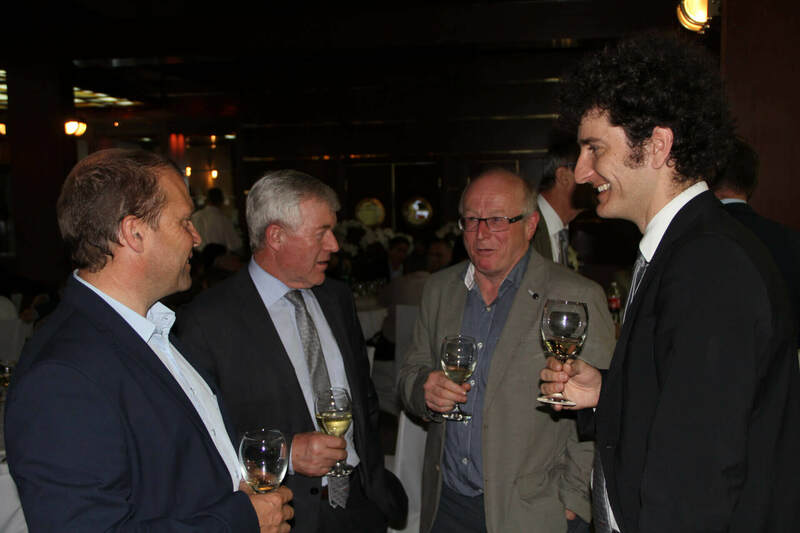 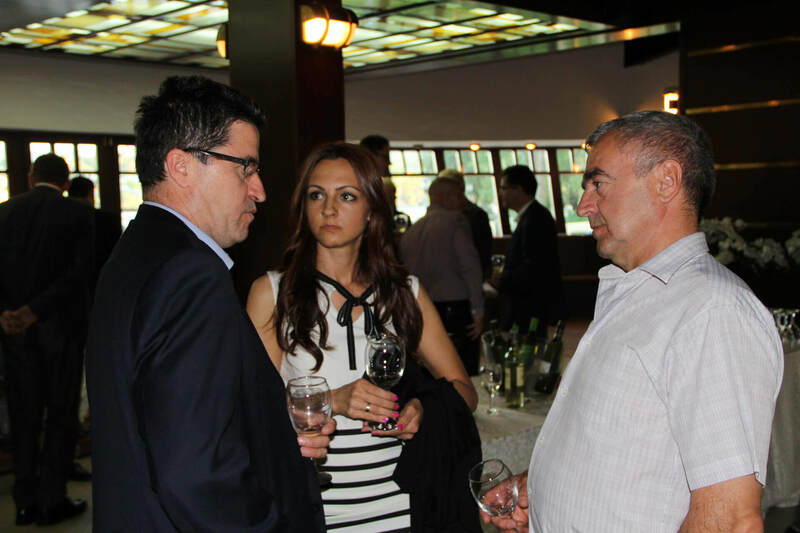 This year too, the event was a remarkable success, as we could welcome more than 200 high-ranking guests and receive utmost positive feedback. 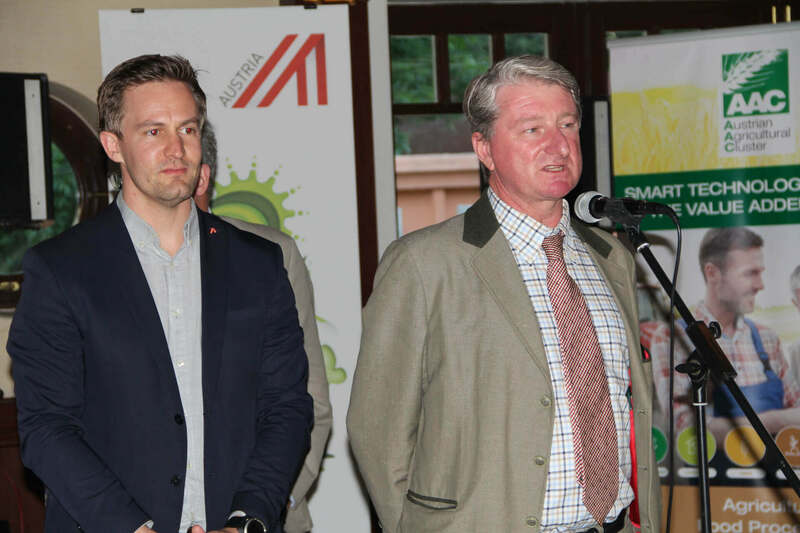 The Austrian Evening offers a pleasant and efficient framework to strengthen relationships, build new contacts and generate new business opportunities.